Tom Hampton is the Owner & Head of Sales at Tom Hampton Agency (THA). 3rd Generation in the Used Car Industry. Tom founded THA in August of 2006 for the express purpose of helping other dealers grow into their full potential. Since then, he has consulted & helped grow over 600 Independent Dealers, just like you. T H A offers an exceptional array of Products designed with one goal in mind – Increasing your Bottom Line! 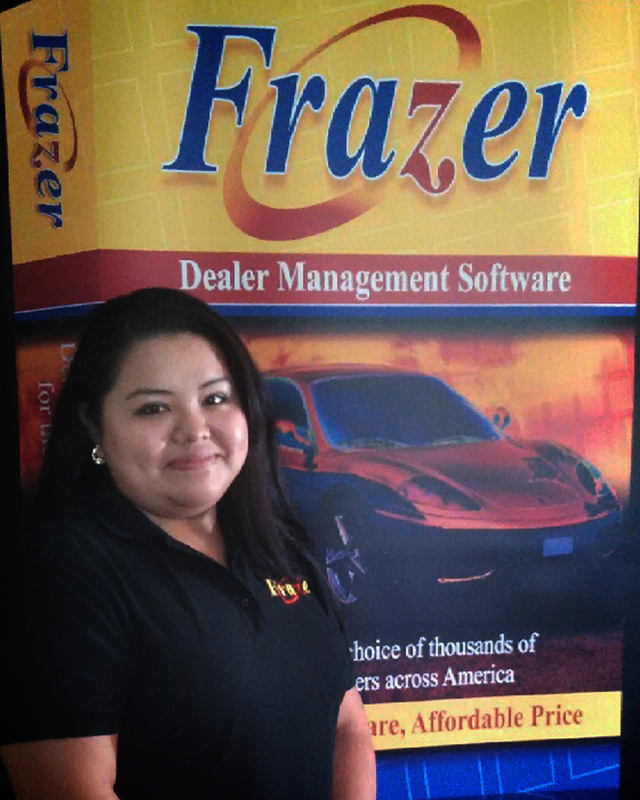 Lety is now our Sales Manager (for use of a familiar term) and is doing a fantastic job! This mother of 2 beautiful girls is inspirational and fiercely loyal to her family, friends and clients. Lety will go to bat for any of the above listed in a nano-second – that in itself shows what an invaluable asset she truly is. Lety is quite surprising and amazingly honest (so unless you really WANT the truth – no candy coating – then do not ask.) I am proud to have her on our team and would gladly turn any of my personal long term clients over to her care – knowing they will be taken care of as good as: if not better that I could do myself.